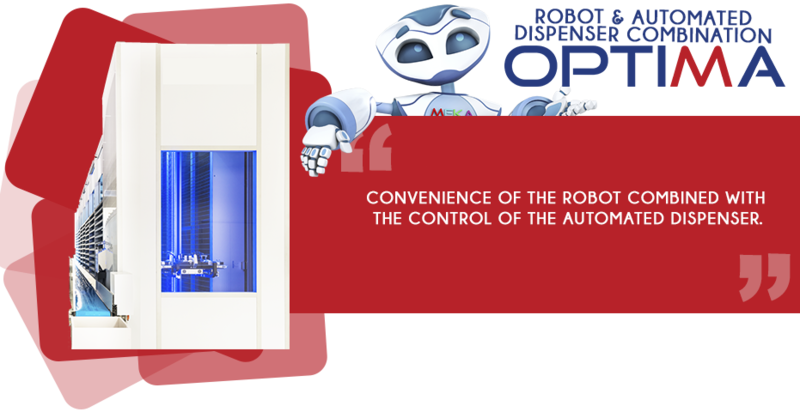 Cumulate the benefits of combining the two technologies of robot and automated dispenser! Simultaneously enjoy the productivity of the automated dispenser for delivering heavily rotated items and the convenience of the robot for storage, delivery and management of reserves. Note that robot storage and automated dispenser delivery are independent and suffer no slowdown, even in rush hour!